Jamie Kirkwood won the Elite M1x at the Scullers Head on Saturday beating previous winner, Pedro Fraga of Portugal by three seconds. Fraga, who beat Kirkwood by just under two seconds in 2016, finished in 15th place after picking up a 60-second penalty for dangerous navigation. Despite being one of the fastest scullers in the UK, Kirkwood was not the fastest man of the day owing to the water flow increasing on the rising flood tide as the race progressed. Calvin Tarczy, JM18 1x winner, fastest man of the day and a phenomenal athlete, started 290 places after Kirkwood and undoubtedly benefited from the increase in tidal flow. Jamie Kirkwood at Scullers Head 2017. Image: Nick Ablitt. Despite the controversy surrounding the tidal flow, Kirkwood was in good spirits after the race. He told WEROW “It was a good fun race, I enjoyed it although it was a bit of an odd day with the stream. Calvin is a very talented youngster and St Paul’s are in a very good place at the moment. Bobby Thatcher is doing a great job there but the flood tide had quite a big effect on the overall results”. 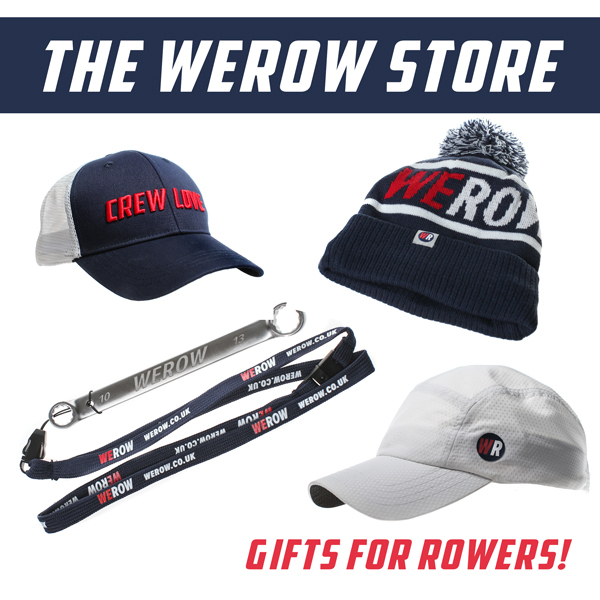 WEROW asked the Scullers Head why the race wasn’t held on the ebb of the tide. They responded “At this time of year the window of opportunity to race, i.e. between sunrise and sunset, is small. Ideally, we race 90-120 minutes after Putney high water and there are just not the suitable candidates (dates) within the few weeks at the end of November/beginning of December that we could run within the context of the wider calendar”. 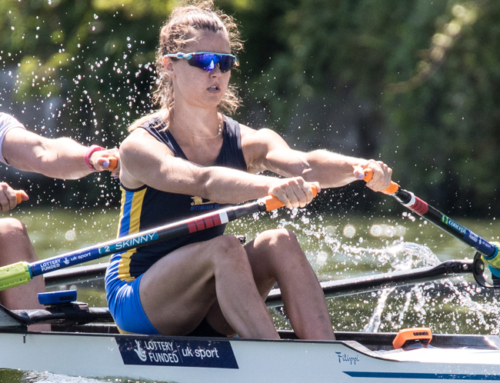 Although the Scullers Head did not award a fastest man and woman trophy on the evening of the race, Calvin Tarczy and Meghann Jackson were subsequently crowned fastest scullers by the organisers. Jamie Kirkwood said “My main target was to race Pedro Fraga who is a current Portuguese international. I beat him by three seconds before he was given a penalty which was my aim so I am happy to have achieved my goal. I just wanted to get down the course without losing my fin as happened at the Wingfield Sculls in November. It was nice to get out and show my athletes back in Oxford what I can do”. Kirkwood won the Wingfield Sculls in 2016. 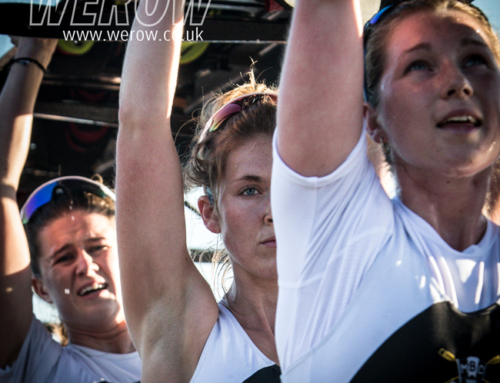 Kirkwood is in his second season as the assistant coach to Oxford University Women’s Boat Club (OUWBC). “ I managed to get Saturday morning off as I usually have Mondays. I try and get a bit of training in when I can but I’m only getting 5 sessions a week for myself at the moment. It’s been a reasonably quiet year. I did Henley and got seeded after qualifying. I met John Graves of the USA on the Friday and he went on to the final where he led all the way but lost to Matthew Dunham of NZL. It was great to race someone of that quality and just a shame that I was not at the standard I fully used to be although I am still relatively fit”. Jamie Kirkwood won Senior GB Trials in 2014 and 2015 and was second in 2016 but left the squad disillusioned in 2016. 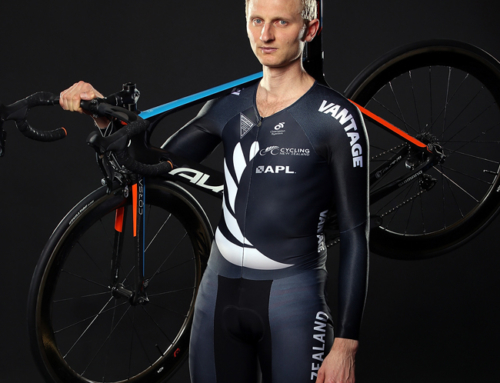 He told WEROW “I was very excited when I first got into the GB team when I joined in 2012. I had been an U23 international previously, I was U23 World Rowing Champion in the LM4- in 2010 and was really excited to join the senior team. But at points, there was just too much politics involved with trying to keep coaches happy. 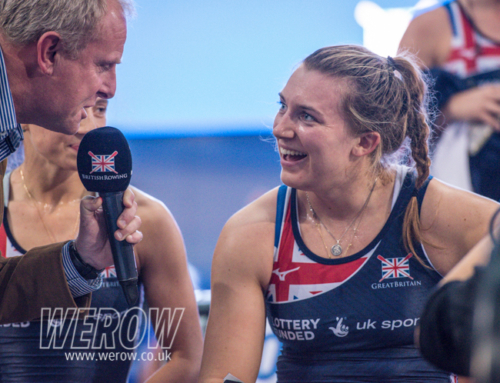 To me it seemed it wasn’t all based on actually how you performed, it just seemed each coach had different ideas so with some you needed to pull a big erg and no matter how well you did on the water they wouldn’t look at you. I could beat people on the water all the time but I didn’t get seat raced in 2015 when I won trials nor in 2016 when I came second”. 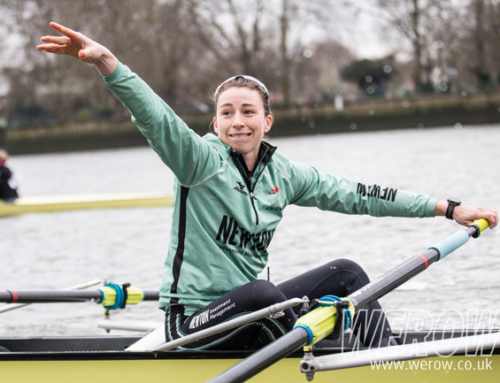 “I love what I’m doing at OUWBC but I didn’t really want to stop rowing at Caversham if I’m honest. I was feeling a bit down with the way it was run and the politics of it so I decided to knock it on the head. The opportunity came along to work at Oxford and I took it straight away. I’ve loved the first year and I’ve got a new boss this season, Andy Nelder who used to be assistant coach of the Oxford men’s team”.